Christmas Party Planner - Professional corporate event specialists. SUPERB VENUES, EPIC ENTERTAINMENT & CATERING. 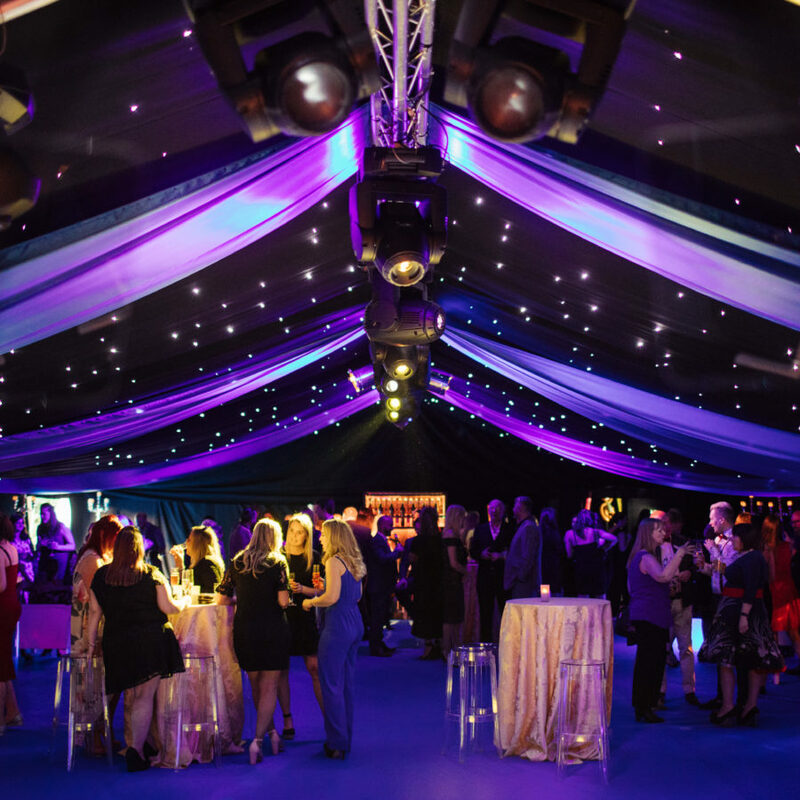 Whether you are planning to hold your Christmas party in your own office, or in a hand-picked venue – our Christmas party planner team can arrange your event with efficiency & style. 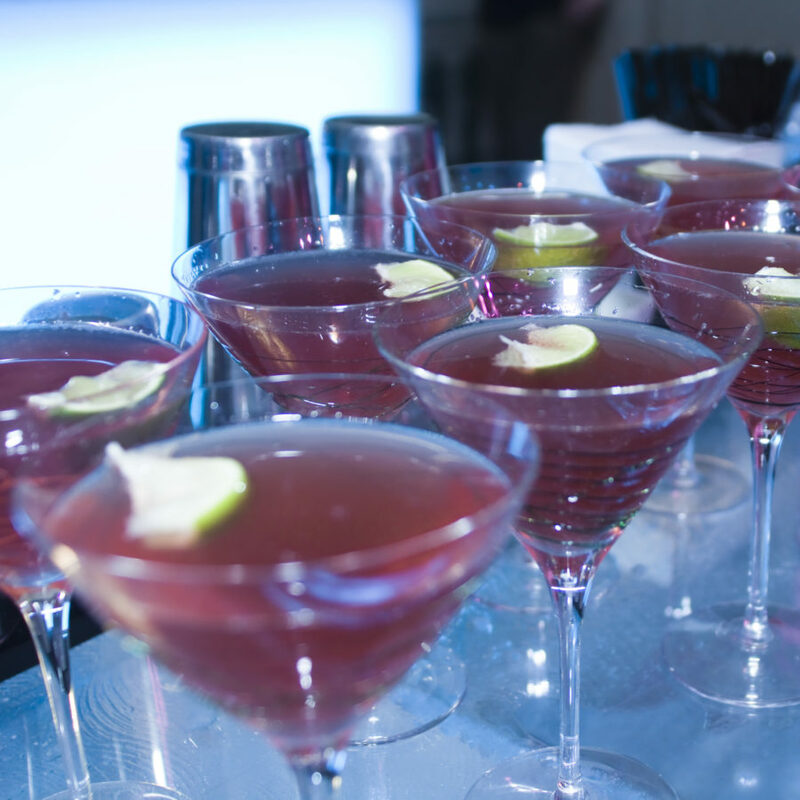 We provide a tailor-made Christmas party solution for your company. We design each Christmas party from scratch, which means we do not offer shared events or just individual tables at large collective Christmas event. Each party we create is uniquely designed to your brief. We begin by finding you the best venue based on your numbers and the style of party you would like to hold. 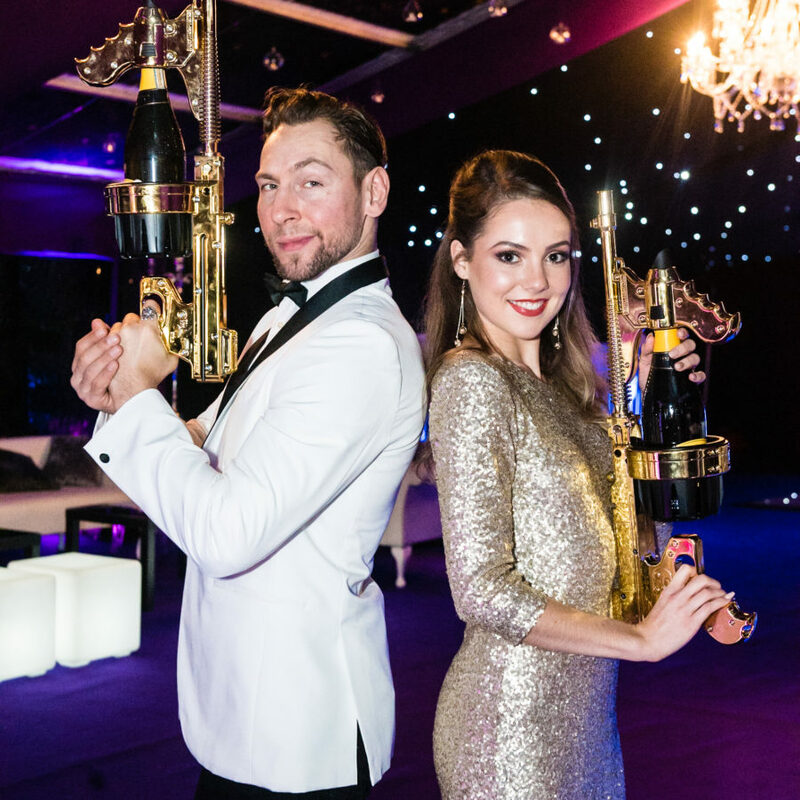 We then design the catering, the theme, choose the acts and entertainment – and produce your perfect Christmas party. With our enviable database of premier venues, including hotels, bars, nightclubs, theatres, art galleries, museums and grand houses – finding a suitable location and transforming it into a Christmas paradise is our speciality. 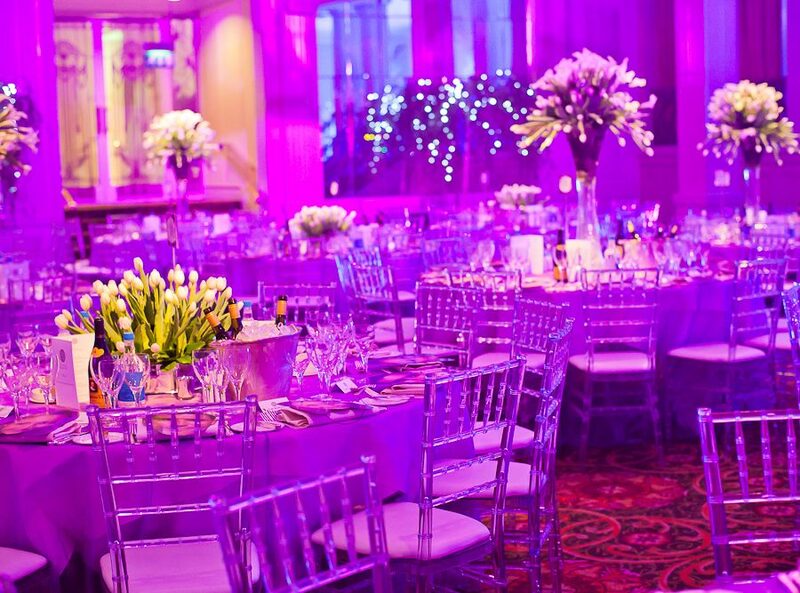 Once you have selected your preferred venue, our team of Christmas party planner professionals will add dance floors, entertainers’ ice-sculptures, gourmet catering and beautiful bars, to create a truly magical Christmas party. Why settle for shared event, when you can have a premium event solution designed specifically for your company, for less than you think? All our events are covered by our no-nonsense guarantees. And our Christmas party planner team provide everything you need with our full event management service, allowing you to relax and enjoy the party. 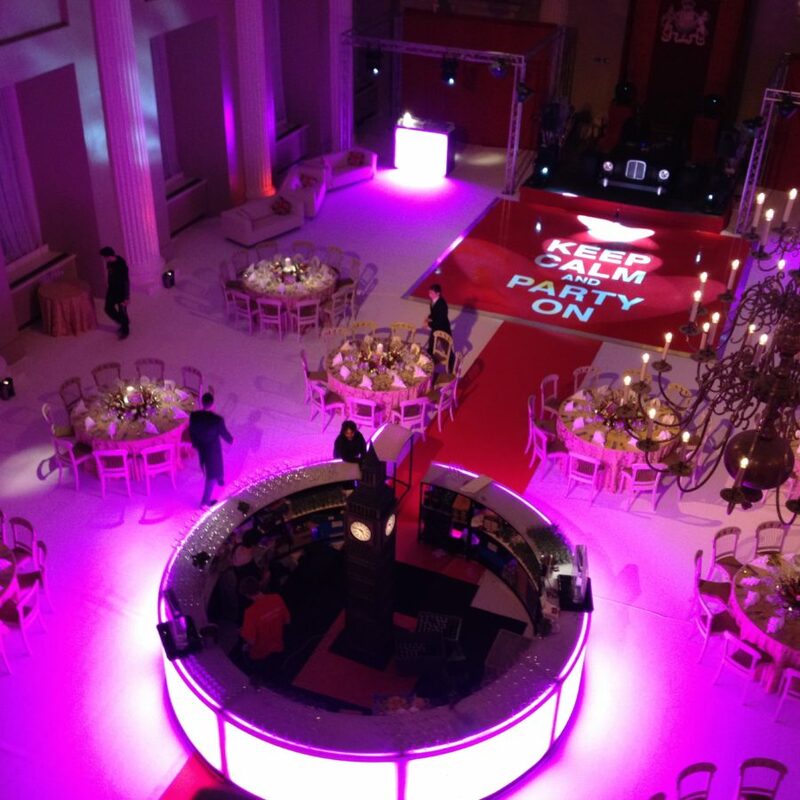 We offer more than just Christmas Party planner services, our events team and in-house production department can provide a huge range of different event services. We produce spectacular Christmas parties. 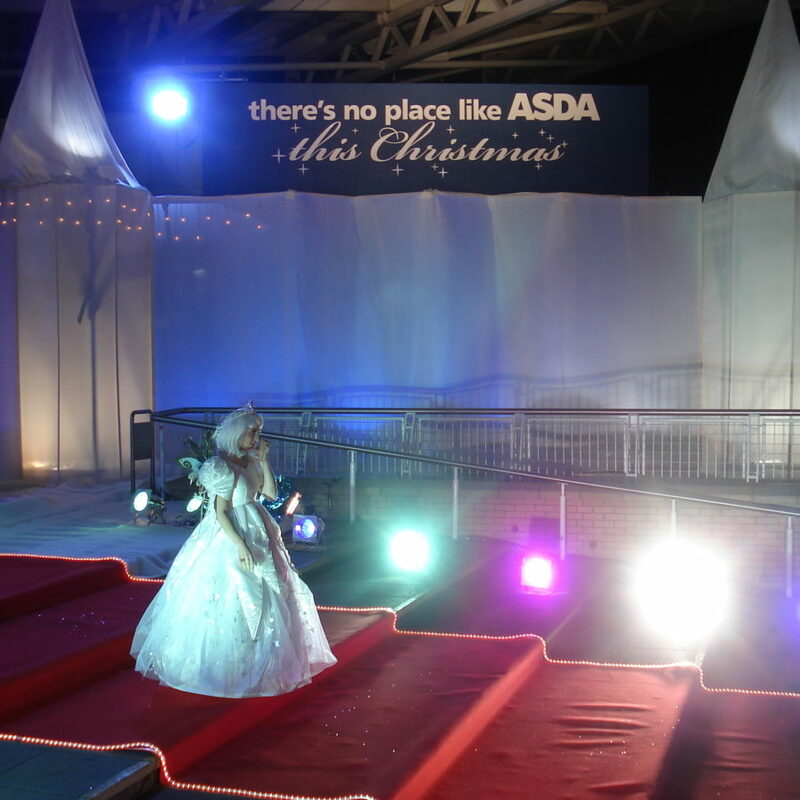 We integrate stunning themed props, decorations and entertainment, transporting your workforce into a festive wonderland. 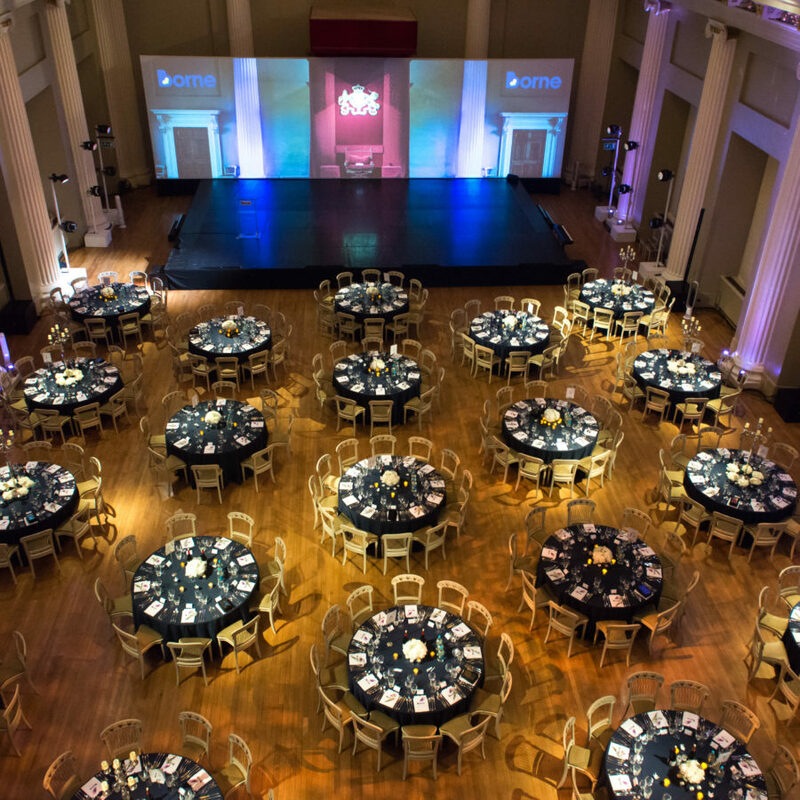 We work across the UK and abroad with both large and small charities to create a range of incredible events. 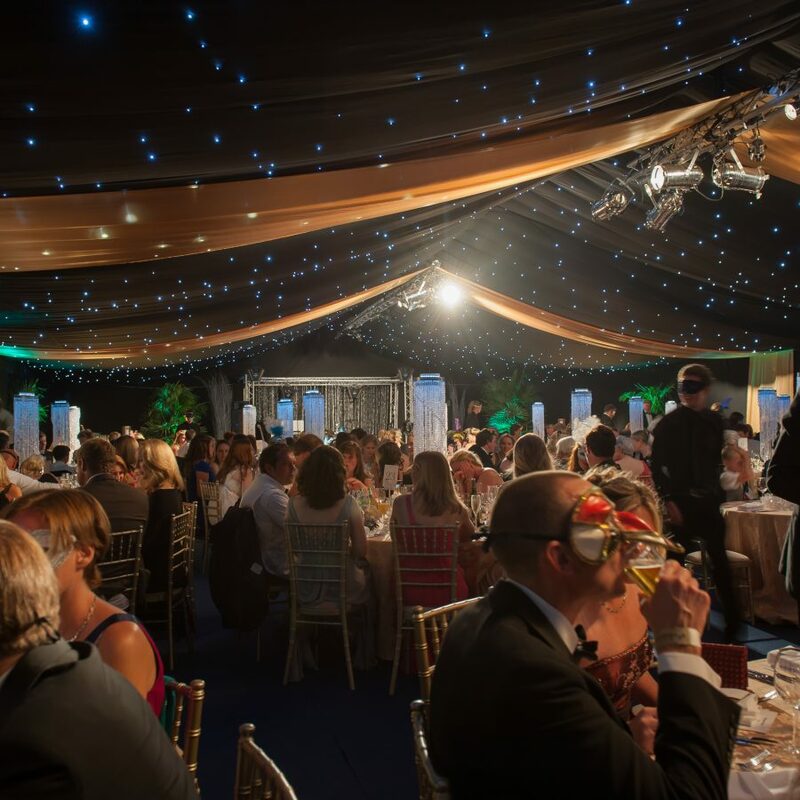 All the events we produce are designed to maximise the charities fundraising potential. We take care of every element from building event websites, to booking and producing acts and entertainment. 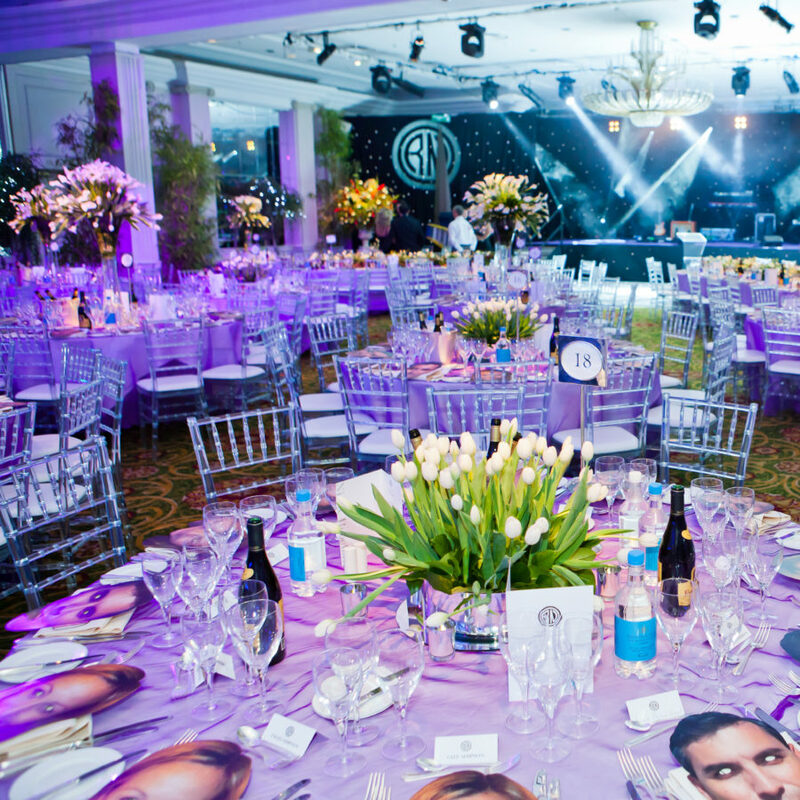 We provide a complete one-stop solution for all your charity event production needs. 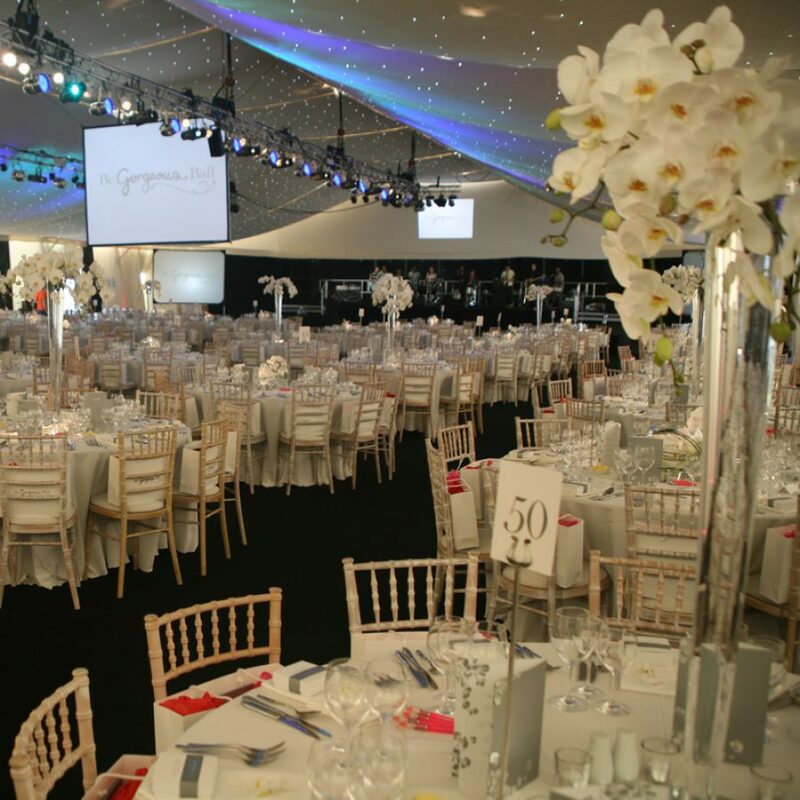 Whether you are looking to host and elaborate award ceremony in a spectacular marquee, or a large central London venue, our events team will provide you with the ideal location. 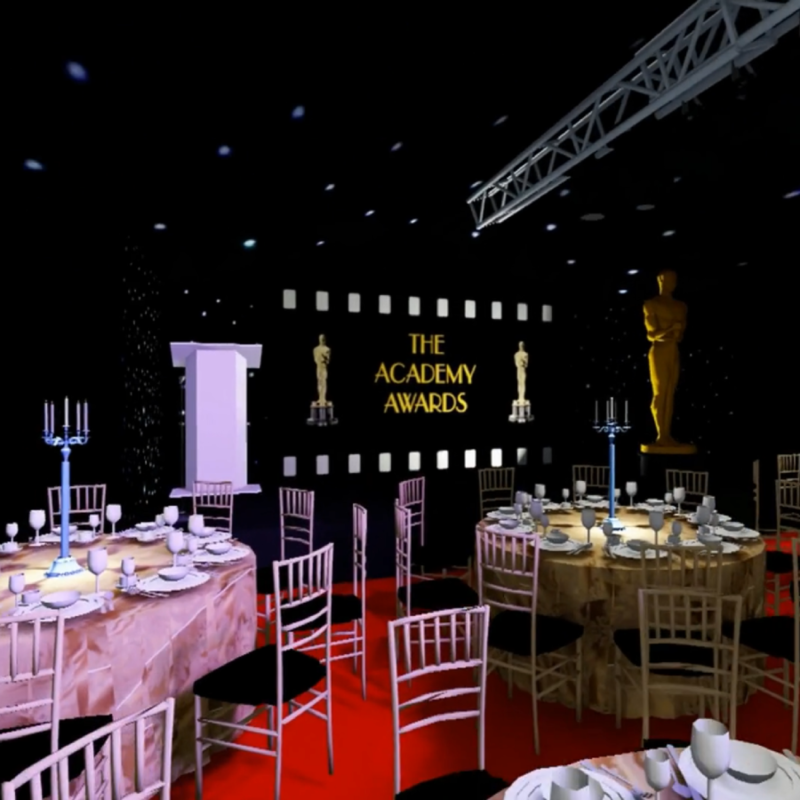 Our team of event professionals will then work with you to design the perfect award ceremony. We will faultlessly combine, exquisite catering, breathtaking acts and beautiful decorations to deliver a truly breath-taking event. 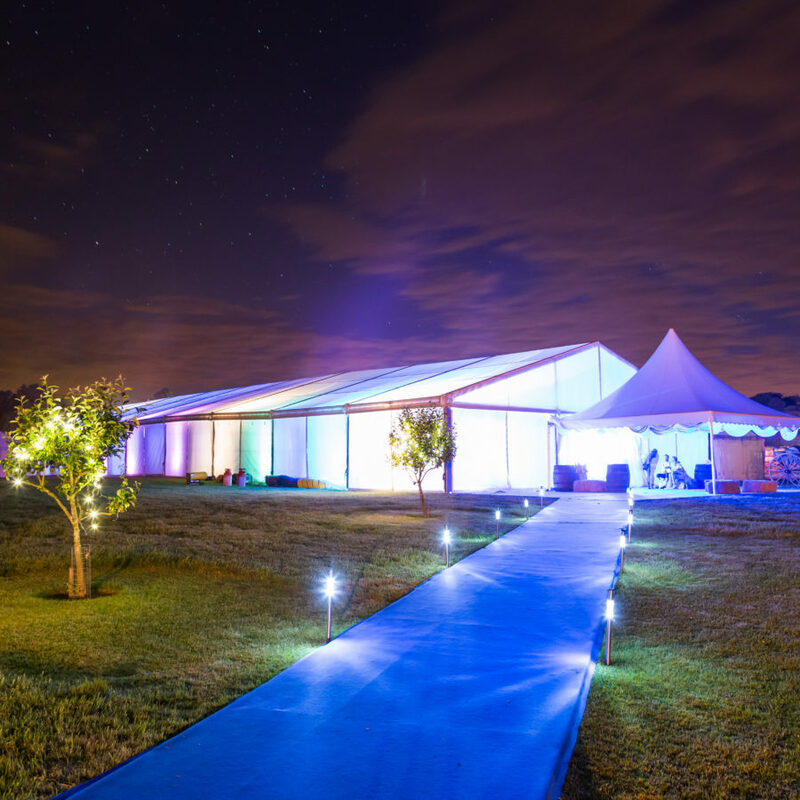 We provide beautiful, corporate marquee structures, that can be constructed in almost any environment. We have built marquees in supermarkets for Asda, on private airfields at Luton, and on roofs in central London. We produce memorable conferences, and corporate events, by injecting a sense of dynamism and creativity into the event process. 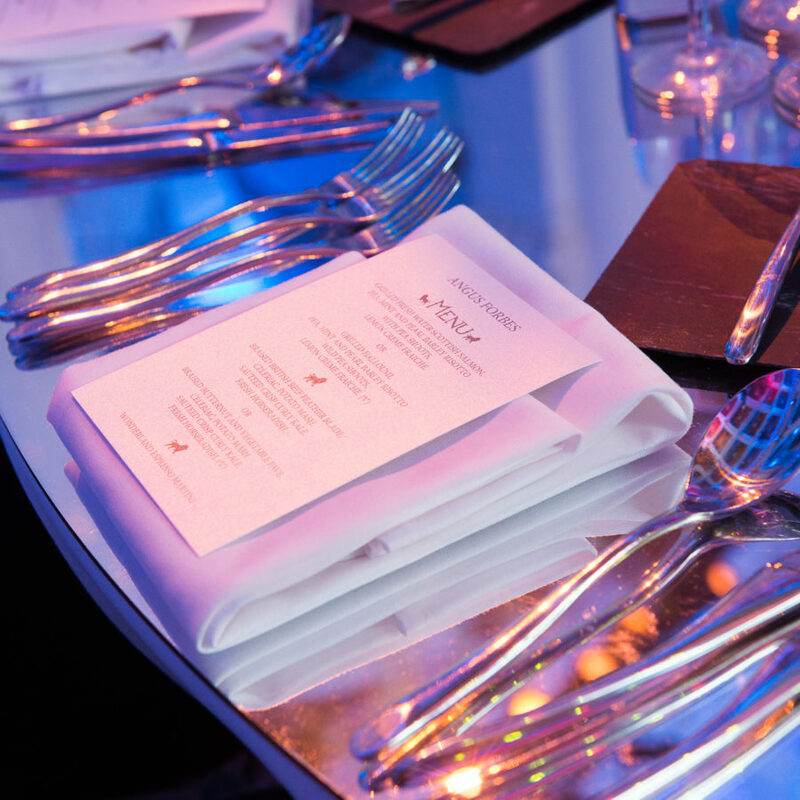 We provide cutting edge guest registration technology, integrated branding solutions and stunning catering. 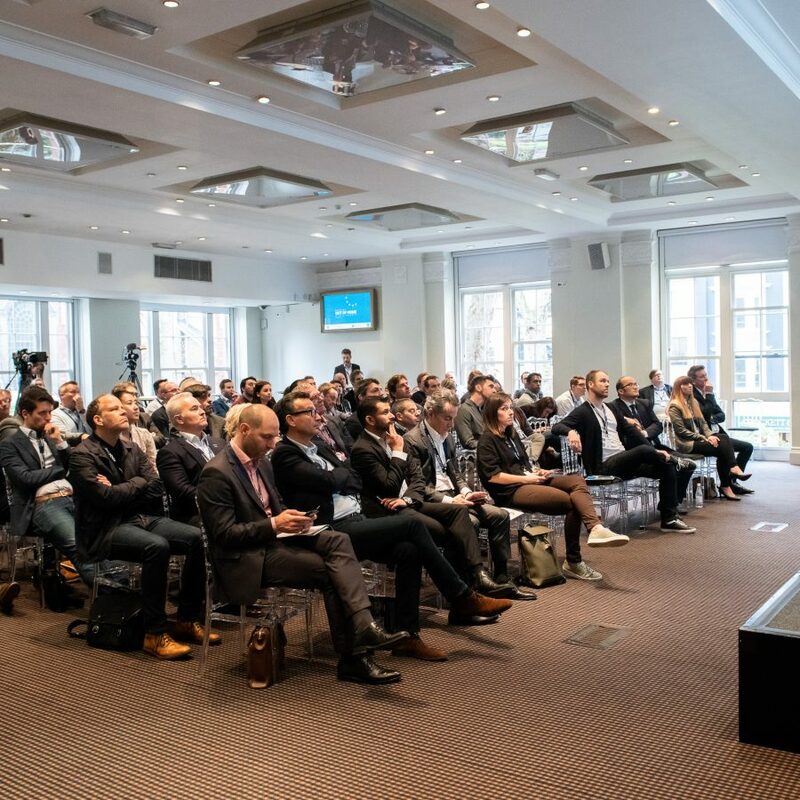 As soon as we receive your conference brief, we will source the right venue, liaise and co-ordinate your delegates and deliver and custom audio-visual solution. Plus, we have extensive in-house design capabilities for all your printwork, slide and VT creation. Essentially all of our events are bespoke, as each client and each brief are always so inherently different. 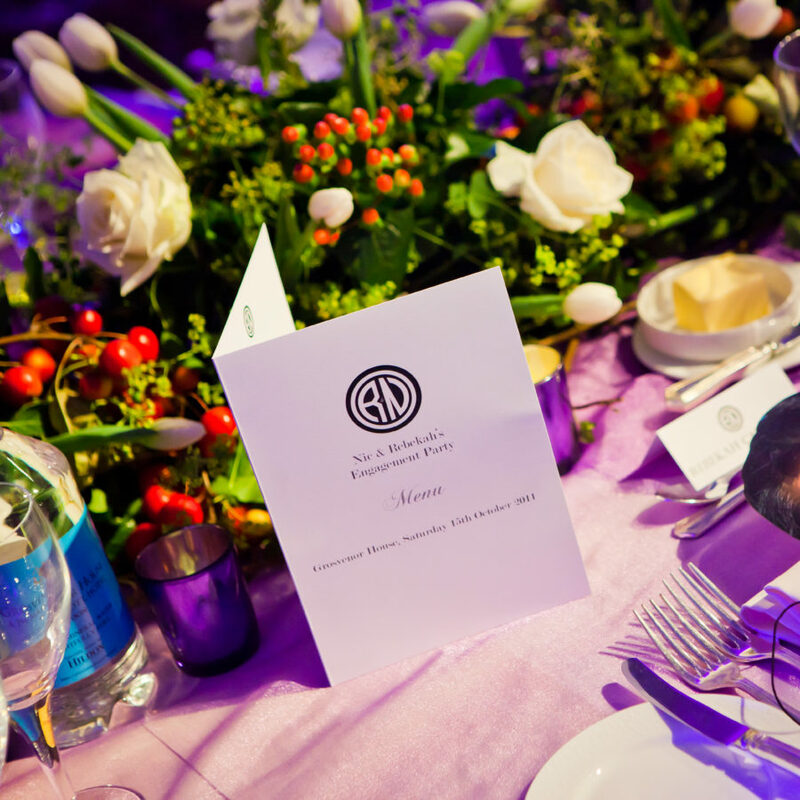 However, we specialise in bespoke event planning – designing and creating the extraordinary. 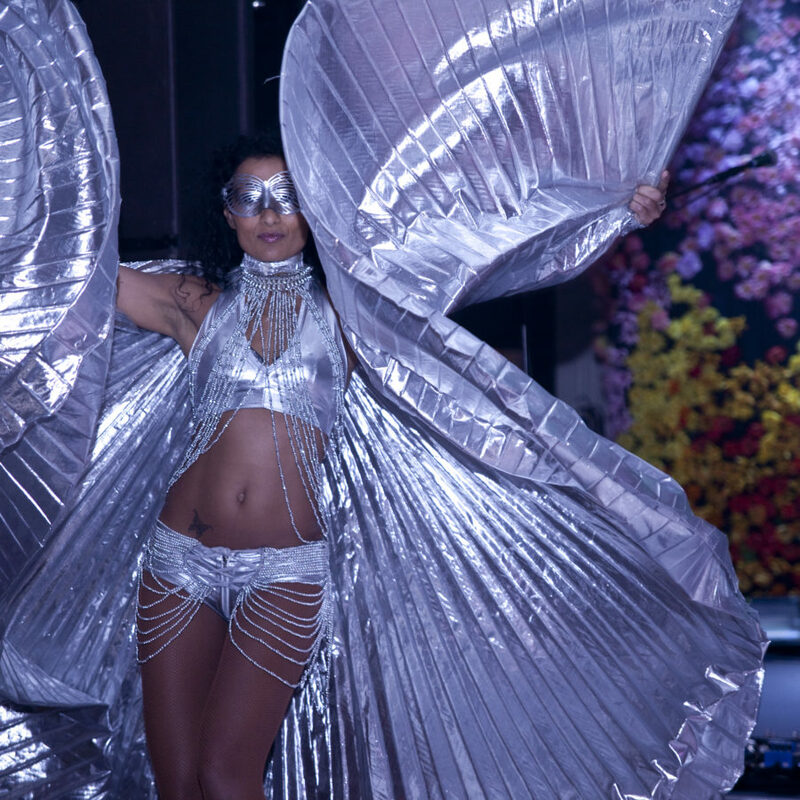 Our in-house Christmas party planner team and professional event production department are ready to run with your event enquiry and deliver something totally unique and magical. Office transformations, winter wonderlands, and spectacular themed venues. From fairytale winter markets, to themed ice palaces – our Christmas party planner team will create your ultimate festive event.